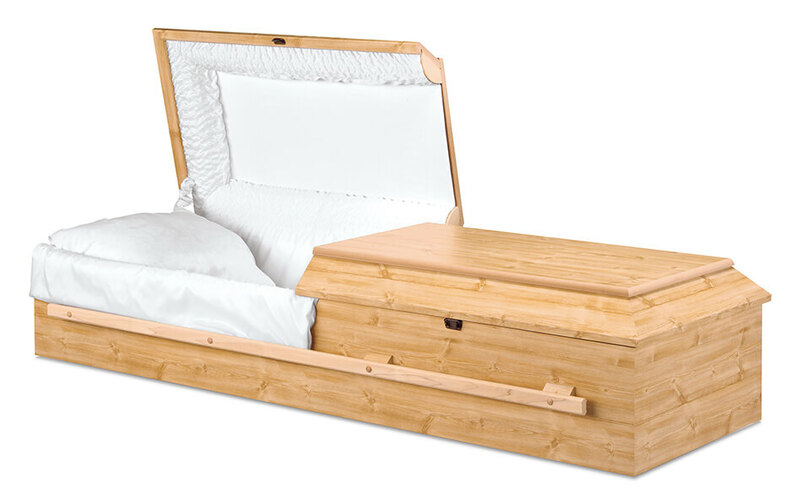 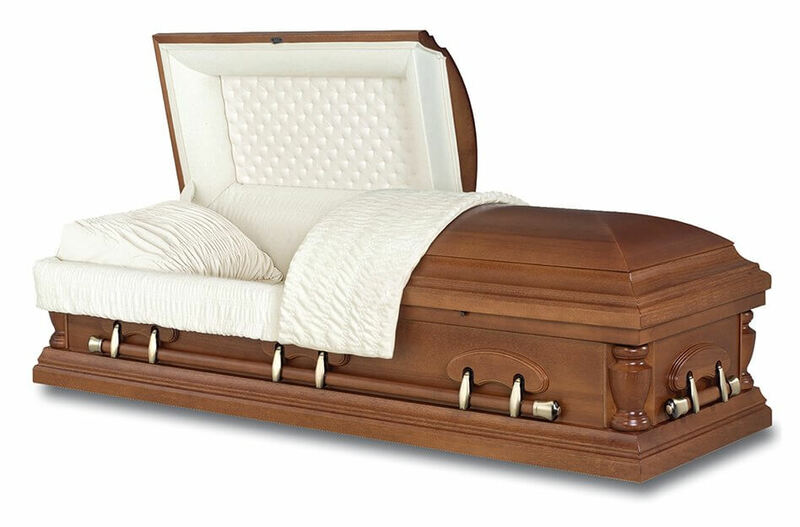 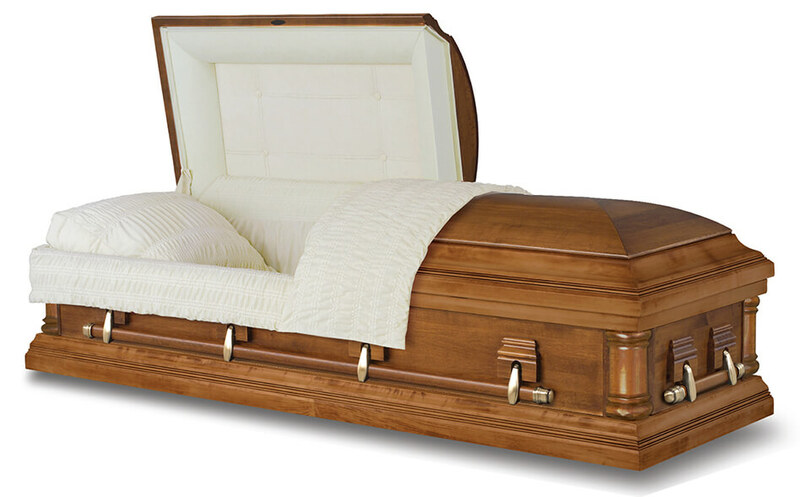 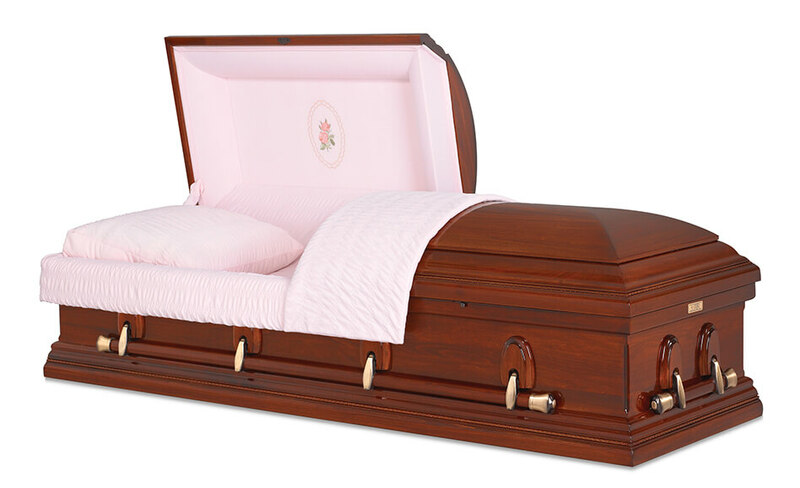 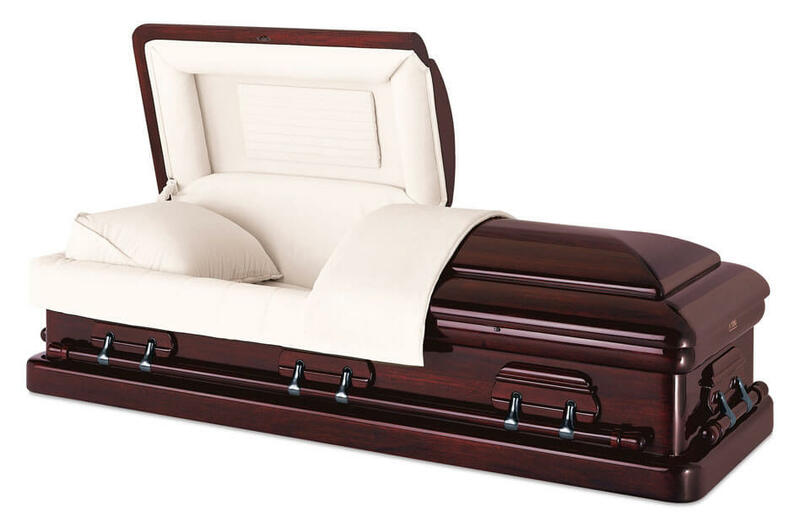 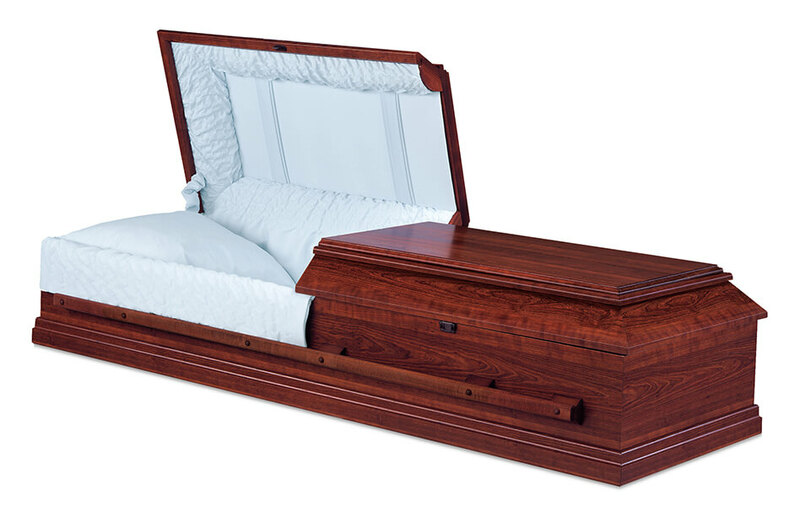 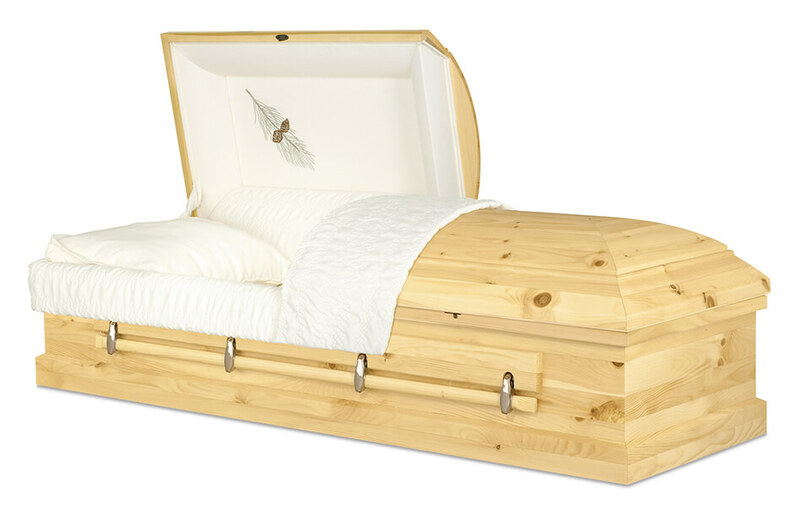 Hardwood caskets include a variety of species: mahogany, walnut, cherry, maple, oak, pecan, poplar and pine. 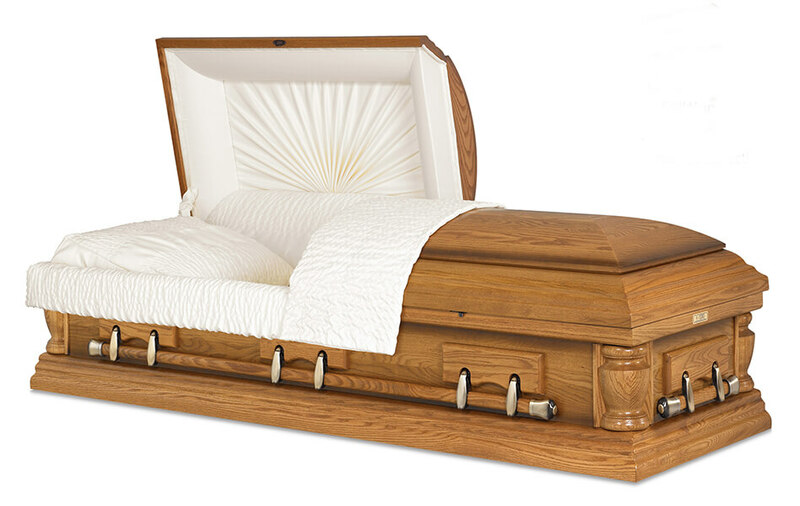 These caskets are the choice of families who appreciate and cherish the qualities of natural wood. 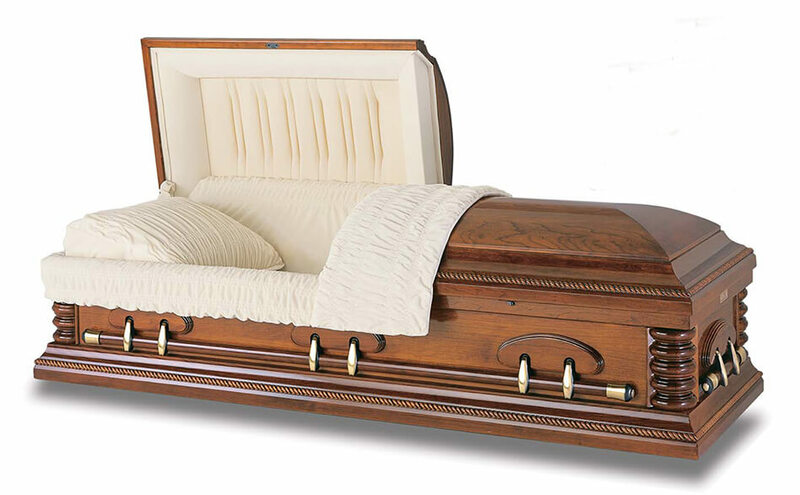 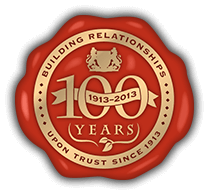 The warmth, beauty and personality it brings to fine furniture ideally suits it for the construction of quality caskets.